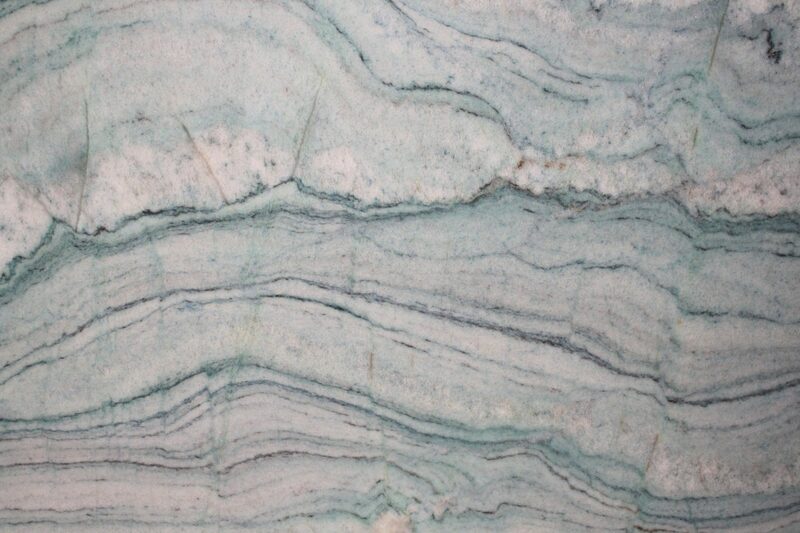 The Ocean Blue Quartzite slab is a refreshing and bright stone that will add light and color to any space. 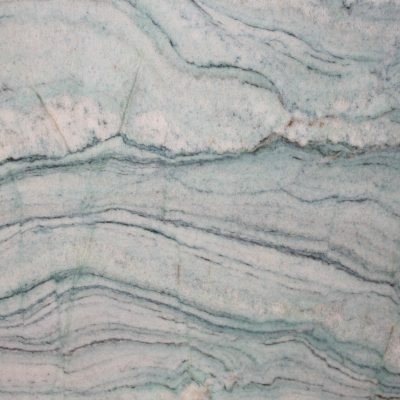 Ivories, blues, and aqua shades blend together seamlessly to create this beautiful work of art. To schedule a showing or request a quote, click below and speak with a design specialist.